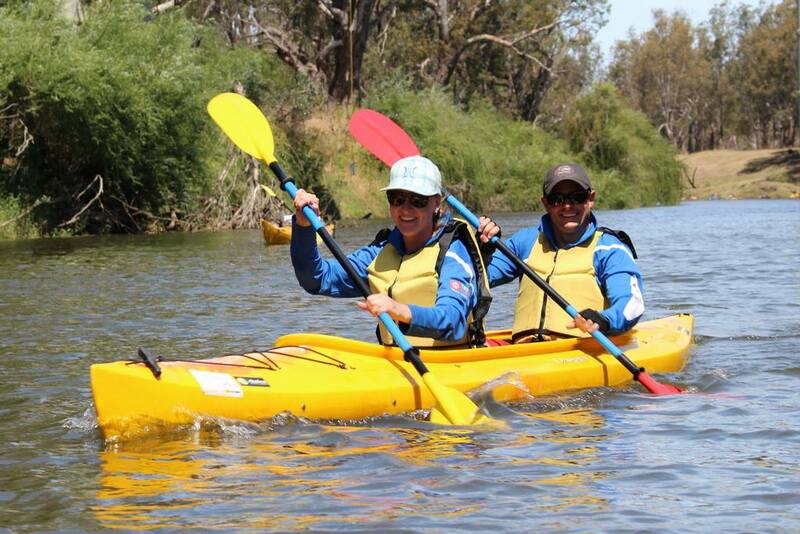 Once a month, on a Friday afternoon, we paddle from Church St Boat Ramp, Dubbo to Terramungamine Reserve. 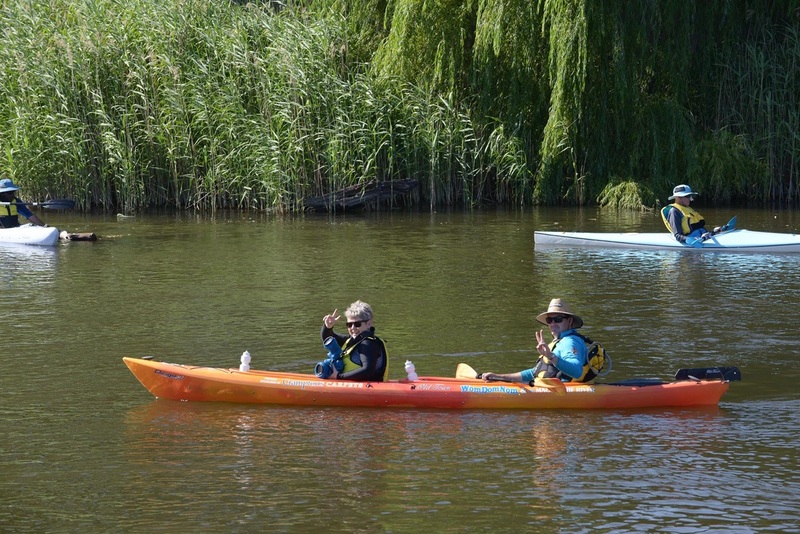 It is a 13km paddle and takes roughly 150 minutes to complete, depending on the flow of the river. 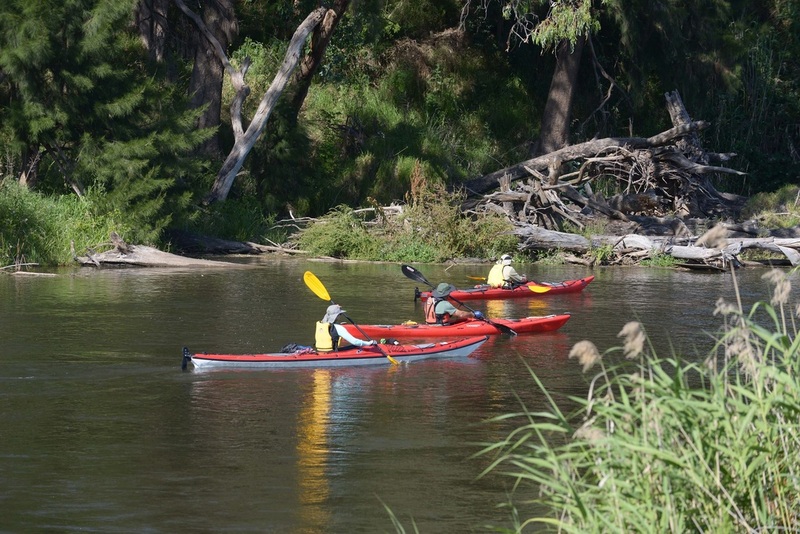 We paddle off 3 hours before last light and once at arrive at Terramungamine Reserve, enjoy a gourmet BBQ and some refreshing drinks. We have six (2) double daggers that are available for use. Jenet and Darren going the wrong way! 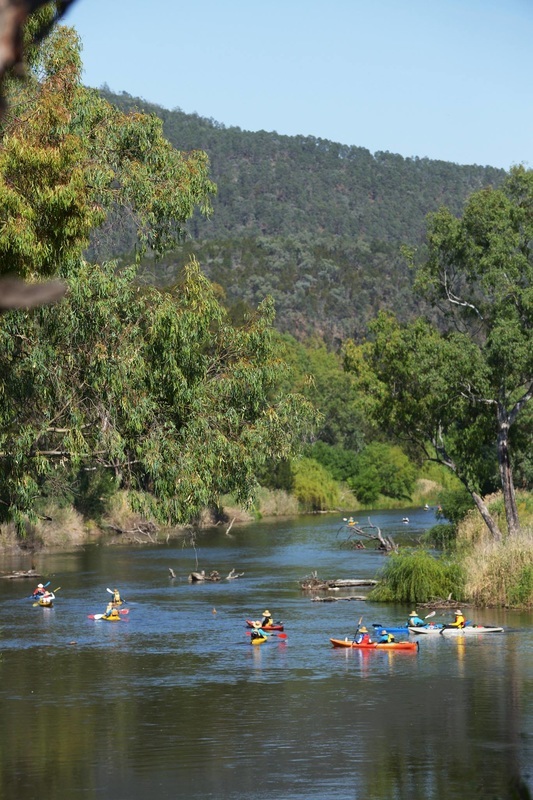 The Macquarie River is a fantastic place to paddle! We thank The Global Paddler, Scott Rawstorne, for this fantastic photo!